Home > Blog > 9 Life-changing Tips & Tricks That You SHOULD Know! 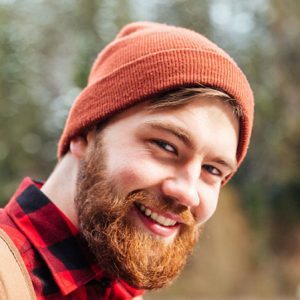 Here are a few simple tips and tricks that can make a great difference in your day. Enjoy! 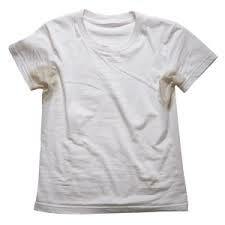 TIP#1: Use sodium bicarbonate and lemon juice to make sweat stains disappear. TIP#2: Fix your torn tights with hairspray or clear nail polish. TIP#3: You just smudged foundation all over your new white top? Keep calm! You can get rid of the stain thanks to shaving cream. TIP #4: You just bought a new pair of shoes and they’re a little too tight? 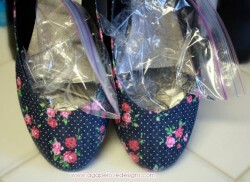 Place a plastic bag with water in each shoe and leave them in the freezer for the night. 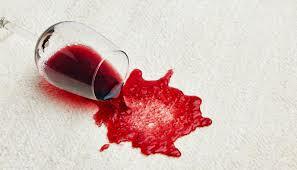 TIP#5: Use white wine to get rid of red wine stains. TIP#6: Got some lipstick on your husband’s favorite shirt? Spray it with hairspray and give it a little rub. TIP#7: Tighten up your sunglasses using nailpolish. 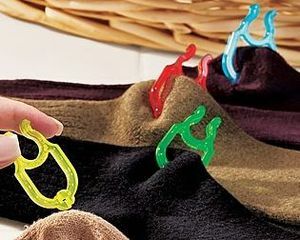 TIP#8: To avoid the necessity of sorting socks or possibly loosing them, clip them together in pairs before washing them. He Freezes Oreos In Ice Cube Trays - And You’ll Never Guess Why!